Fixed City Sightseeing Tour with English-speaking driver fare in Saint Petersburg (April - September 2019), calculated per car with no *additional charges and always provided in advance. Book the City Sightseeing Driving Tour. 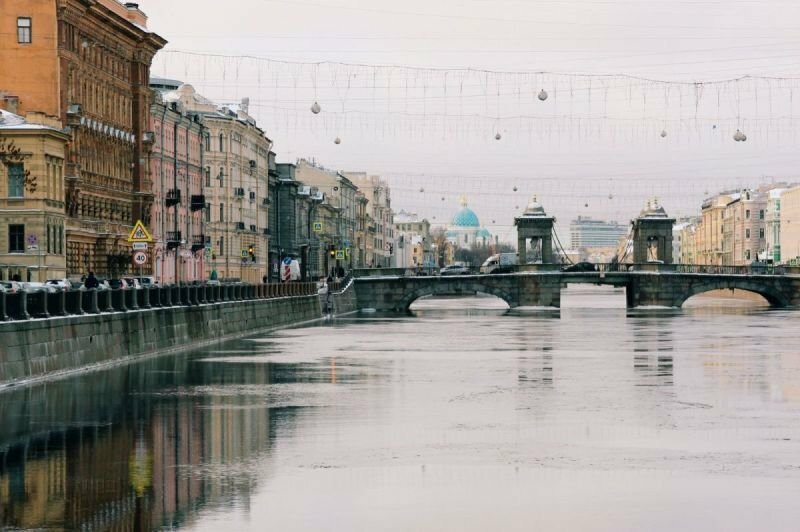 Your English-speaking driver will show you around St. Petersburg's city center and stop where you want to. Can be conjoined with shopping. Pick-up and drop-off spot on demand. Tailor made options and special requests are very welcome! Available any time of the day and might take 3 - 5 hours.